When talking about coffee, it is not something we just like – it’s something we LOVE. 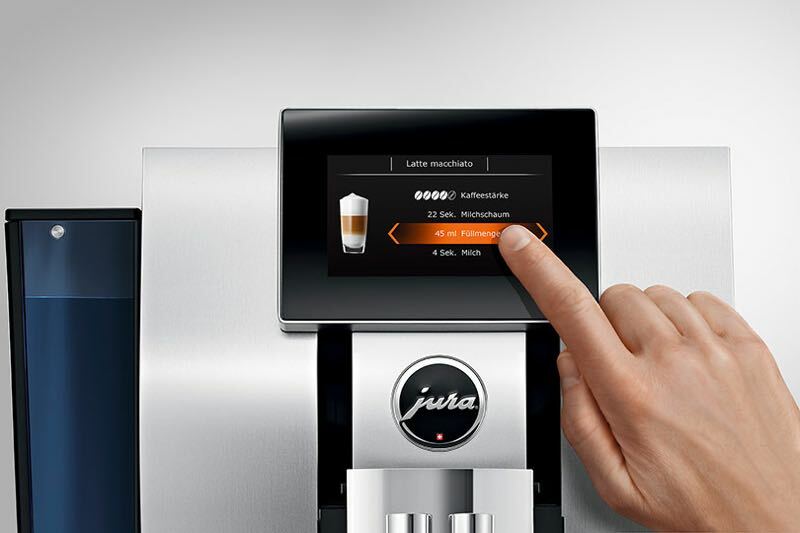 Jura has created the Z8 coffee machine so customers can continue that love affair at home. Australians have very high standards for coffee and will go out of their way to find brew to suit their taste. 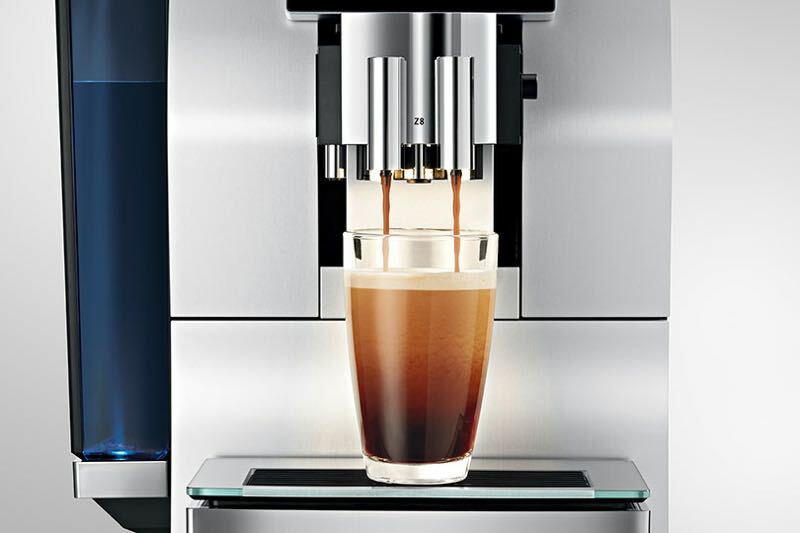 Jura’s Swiss-made Z8 machine sets the bar pretty high to meet the standards of even the fussiest coffee drinkers. 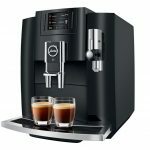 We are definitely in the coffee lover group and was pleased to able to put the Z8 through its paces. Coffee lovers, including us, are not just interested in a great tasting brew but also love the art of finding the right coffee beans, getting the milk to the right temperature and blending them together to come up with an enjoyable drink. This is why a good barista is worth their weight in gold because it takes more than just pressing a button and pouring warm milk into a cup. There is an art to it. Jura has managed to package all of that into a single machine with the Z8. 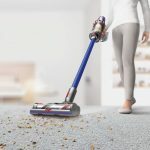 It’s a decent sized machine that has quite a large footprint – it is 32cm wide and 45cm long so you will need a bit of bench space to fit it in. Not only will you need the bench space, you also need $4,490 (but we have seen it cheaper in stores). 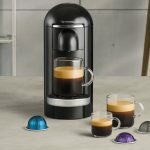 While many may cringe at that price, other truly passionate coffee lovers will see that as an investment. If you add up all the coffees you drink in the year – let’s say two coffees a day at $4 each. That’s $56 a week and $2912 a year. So, when you look at it, a real coffee lover could get their money back in less than two years. 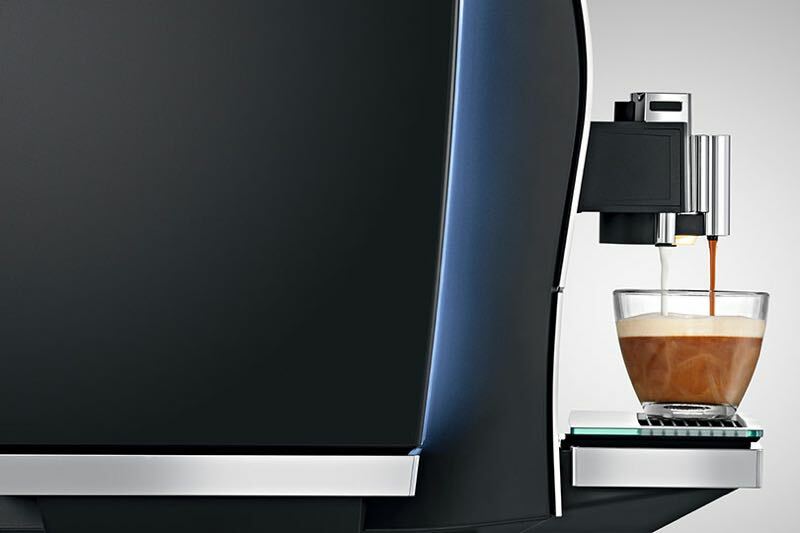 And the good news is, the Z8 delivers café quality coffee right there in your own home. And the beauty of the system is the fact it is completely automated. There are some machines that allow you to get hands-on from grinding the beans, tamping the grounds and heating the milk – and this is fine if you will really want to get involved in the process. But the Z8 is aimed at the customer who appreciates quality but either doesn’t have the time or the ability to make it themselves. Under the hood, is the Pulse Extraction Process to combine the coffee with hot water and create full bodied brews. 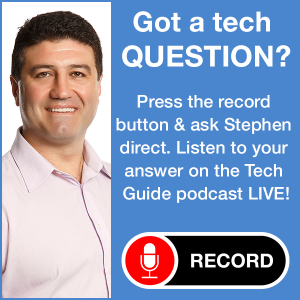 Everything is controlled through the 4.3-inch touchscreen colour display. It has a clear layout and lets you pick the size of your brew and the strength. And the cool thing is, you can save your favourite drink in the machine’s memory along with the other members of the household. 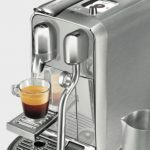 What we loved was the precision of the machine and how it achieved optimum extraction time by pulsing the hot water through the ground coffee at just the right frequency. And it did this every time whether you are after a ristretto, espresso or lungo. Users can choose up to 16 different specialties from the start screen and a total of 21 beverages via the Rotary Selection. The brewing chamber can handle between five to 16g through the 15-bar high-performance pump. But no matter what you chose, each time the extracted coffee had a velvety texture with an amazing crema. 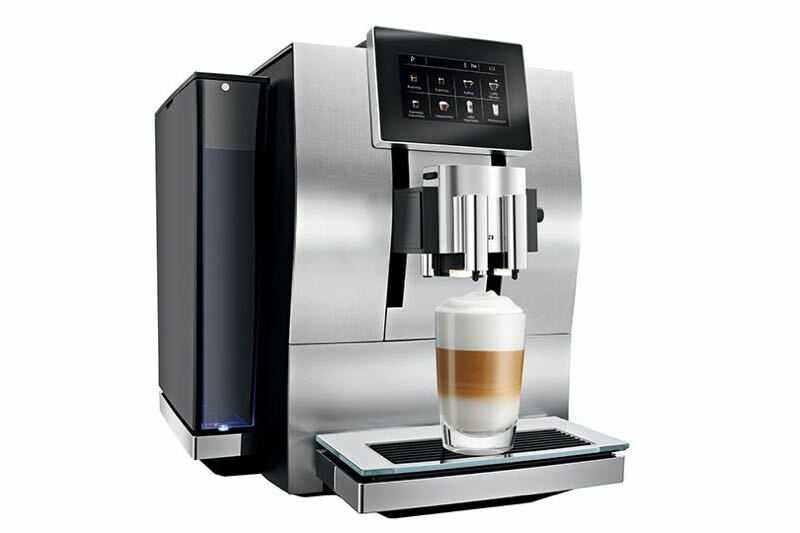 All the user needs to do is pop the coffee beans into the top of the machine and fill up the 2.4 litre water tank. 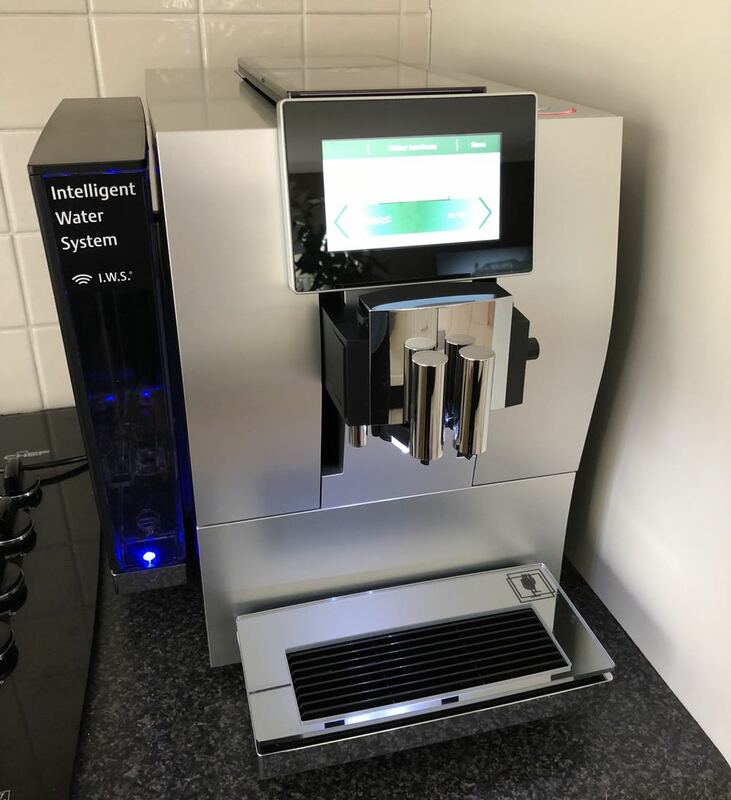 And if you want to add milk to your coffee, there is an additional glass cup which you fill with milk, attached to the machine with a pipe – and it will do the rest. The result is nicely warmed milk with delicious milk foam. The cup tray is height adjustable and you can brew two cups of once – handy if you have guests over. When you through making coffee, there’s not much clean up that needs to be done. If there is still milk left in the glass cup, you can just store that in the fridge. At the press of a button you can also steam clean the milk system. After a few coffees, you’ll also need to clean out the waste tray. In here you will find perfectly circular ground coffee that was ejected from the system after extraction. 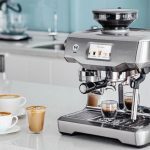 The Jura Z8 is ideal for customers who are truly passionate about their coffee and willing to spend this sort of money to enjoy a high-quality brew at the touch of a button in their home. 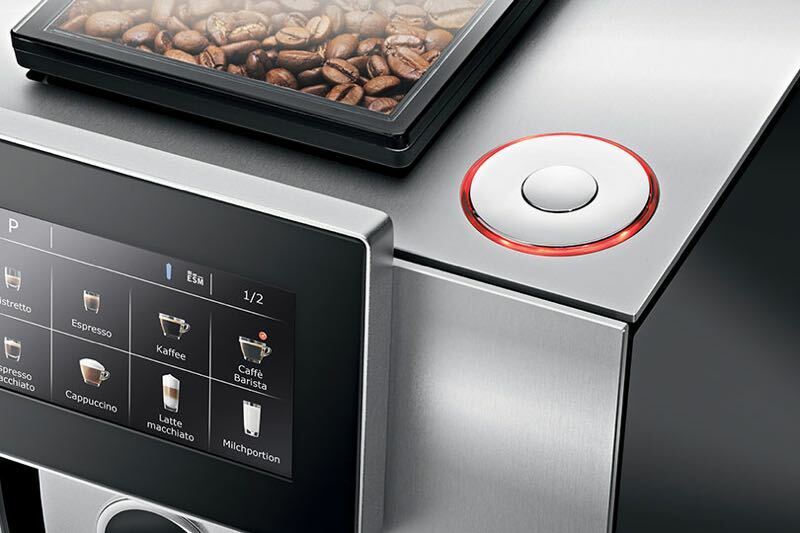 PROS: Excellent quality coffee, fully-automated, touchscreen control, save your favourite brews, gets it right every time, easy to clean. CONS: Expensive, takes up a lot of bench space. 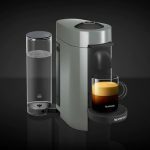 VERDICT: The Jura Z8 is ideal for customers who are truly passionate about their coffee and willing to spend this sort of money to enjoy a high-quality brew at the touch of a button in their home.